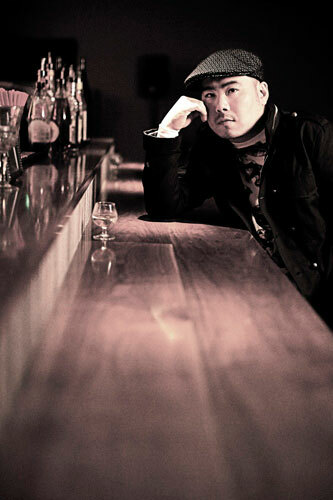 MOOMIN (born July 13, 1972) is a Japanese reggae artist. Along with a number of colleagues, he is responsible for the growth and popularity of Japan’s reggae scene. He is originally from Chigasaki, Kanagawa, and is married with two children. He works at Overheat Studios, and keeps it real. Moomin first appeared on the reggae scene in 1992, and traveled to Jamaica the following year. His official debut with a record label was in 1997 (under Ki/oon Records), and since 2003 he has been with Universal Music Group.